The rediscovery of ancient foods like quinoa has now opened the door for other forgotten plants to go global, according to market research organisation Mintel. 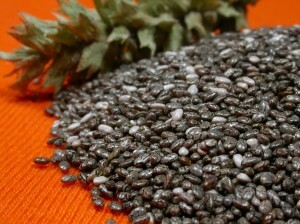 The prickly pear cactus and chia seeds are two of the latest such examples, according to Mintel. Both foods were used by the ancient Aztecs. 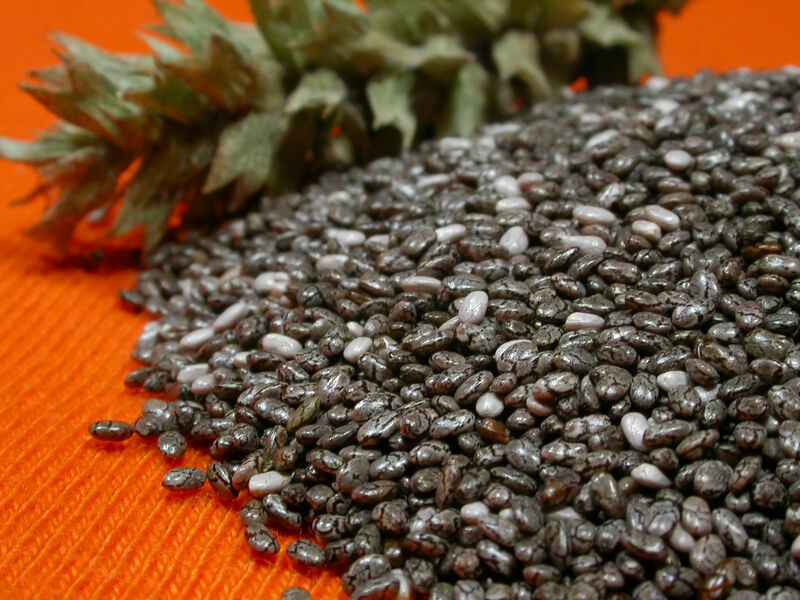 According to Mintel, the use of chia seeds as an ingredient has continued to grow, with a tenfold increase in ingredient penetration globally between 2009 and 2014. North America saw the majority of chia seed food and drink launches in 2013, with 47 per cent of launches in the US and 12 per cent in Canada, compared to 18 per cent in the Asia Pacific region and 11 per cent in Europe. Chia seeds, which Mintel said looked to be the next big superfood, were being primarily used in food products, but recent years have seen an increase of chia seeds in beverages as well. In 2013, 12 per cent of products launched with chia seeds were in the beverage category, up from zero in 2009. “Although chia, which is a complete protein, has been rumored to reduce food cravings, lower blood pressure and aid in weight loss, studies have been unsuccessful at validating these claims,” said Stephanie Pauk, Global Food Science Analyst at Mintel. “Manufacturers should keep claims for chia products focused on its nutritional value rather than unproven health claims,” Ms Pauk said. “Since 65 per cent of US consumers are trying to include plenty of fiber into their diet, manufacturers could use chia’s high fiber content to help set it apart in beverages, as less than 1 per cent of all beverages launched in 2013 used a high fiber claim,” she said. On the other hand, prickly pear ingredients were most commonly found in beverages, with 57 per cent of all food and drink products using a prickly pear ingredient between 2009 and 2013 launched in the beverage category. Twenty-six percent of these products were launched in Mexico. Although fewer than 100 products have been launched globally with a prickly pear ingredient between 2009 and 2013, Mintel said the health benefits as well as the plant’s resilient nature will make it a “promising superfruit” in the coming years, especially given the increasing number of droughts. According to Mintel, the plant has also been used traditionally in Mexico as a hangover cure and to address a range of health conditions, including blood pressure problems, ulcers, and fatigue. The Food and Agriculture Organization of the United Nations (FAO) has also suggested that prickly pear could be an effective feed for livestock. Mintel said 44 per cent of US consumers had eaten ancient grains and that interest was increasing. “Both chia and prickly pear have a unique opportunity to position themselves as the next big ‘it’ ingredient, given their health benefits and diversity of uses,” Ms Pauk said. “For chia, even though it is technically an oilseed, the focus can be on pairing it with ancient grains, as US consumers are becoming more interested in those,” she said. “Using antioxidant-rich and often gluten-free ancient grains such as quinoa or buckwheat with chia could strengthen its healthy positioning,” Ms Pauk said. “For prickly pear, manufacturers can consider using it as a natural source of taurine and antioxidants for energy drinks or as an added source of fiber,” she said.